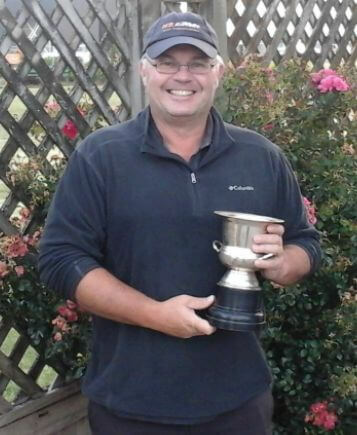 The midweek Men’s Kevin Memorial Trophy was won by Tony Amberger with which I consider may be the round of the season so far. Tony on a 9 handicap shot 69 off the stick and signoff with a 60 nett. Faye Powell also had a good round and won the ladies trophy by 1 shot. Once again so common for this summer we had an excellent field and a beautiful fine day to play golf. 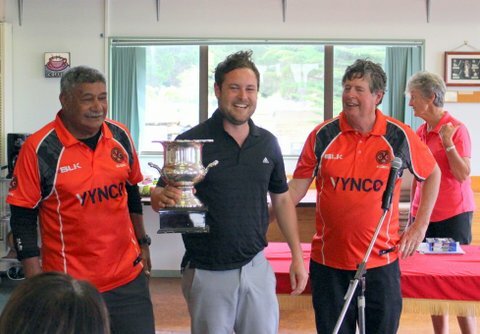 The men were playing to see who would qualify for the first round of the Captain's Trophy and the Ladies to see who would take out the Ladies Captain's Trophy played over one medal round. The ladies winner this year is Nicky West who had a brilliant round of 63 nett. Also thanks goes to Bill Strafford who gave a presentation covering the new 2019 rules changes after the game. 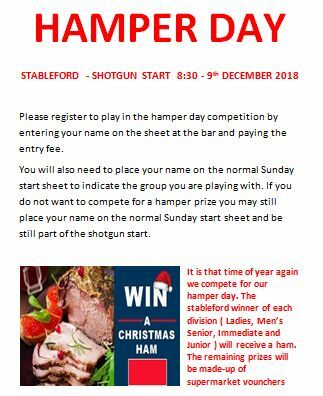 Members are reminded we are holding a shotgun start on Sunday 17th February 2019. For everybody it is a medal competition. 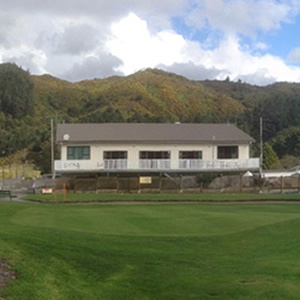 After the game and once you have had a chance to eat and refresh yourselves Bill Stratford (Head of the Wellington Golf Referees Association) will be giving a presentation concerning the 2019 rule changes. 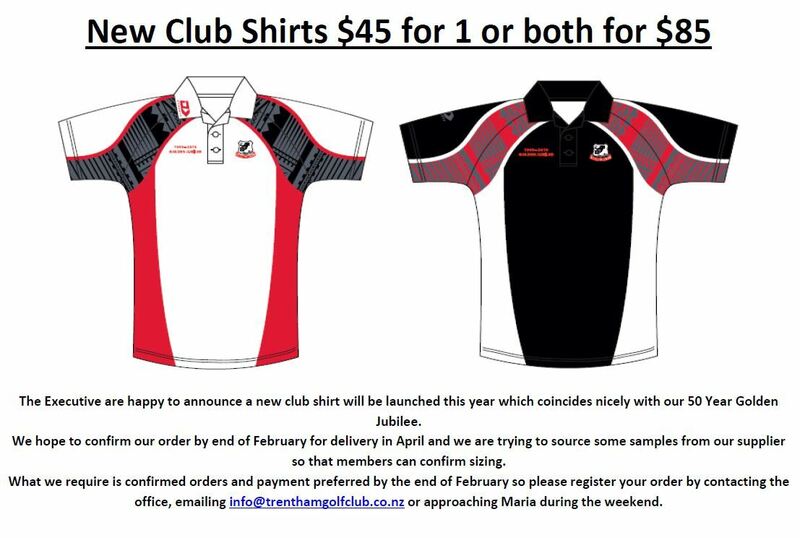 This is a great opportunity if you wish to catch up with the recent rule changes. The club enjoyed a good turnout for our opening day and once again the weather played it’s part which resulted in some very good golf. The winners of the Summer Cup this year are: Women -Denise Orr 46 stableford points and Men – Wayne MacGregor 46 stableford points. 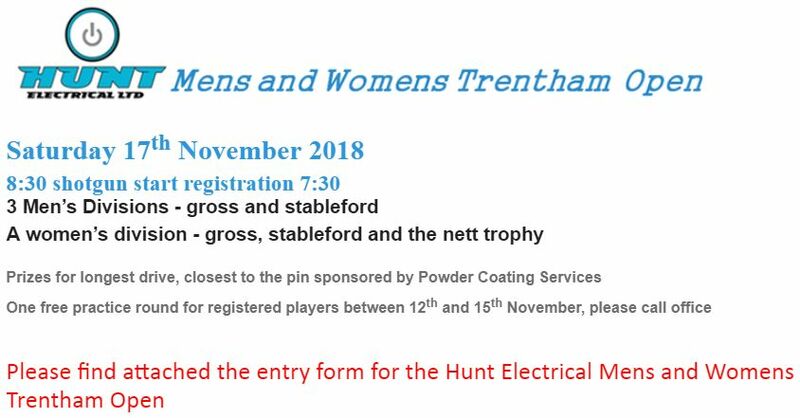 The 2018 Hunt Electrical Men’s and Women’s Trentham Open was played on Saturday 17th November and once again the conditions were fine and calm. 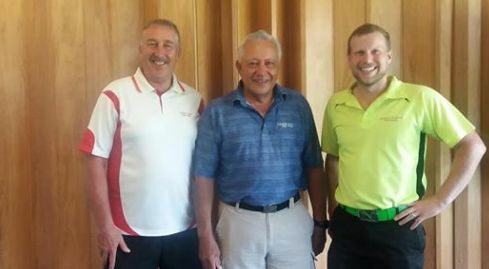 136 golfers represented the field from various clubs all around the Wellington region. This year we had a record field and thanks to the generous support of our sponsors over $2400 in prizes. The club once again is grateful for the support given to our open from our principal sponsor Hunt Electrical Ltd. 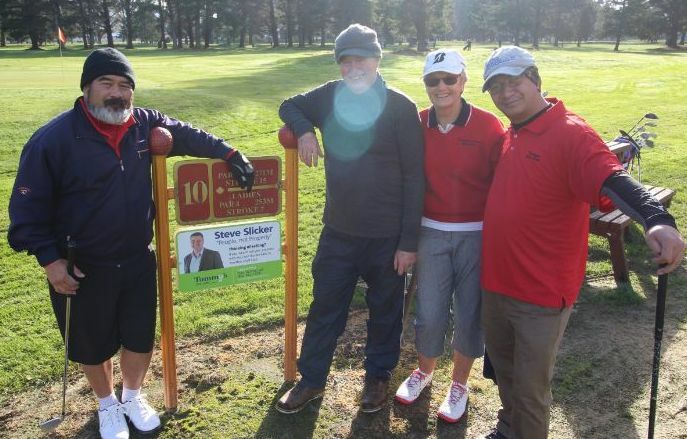 This year Powder Coating Services Seaview sponsored our longest drive and closest the pin prizes and the club are truly thankful for their support. Wattyl gave our tournament a bit of colour (excuse the pun) and provided two very generous prizes for the Wattyl challenge hole on our number 15 hole. 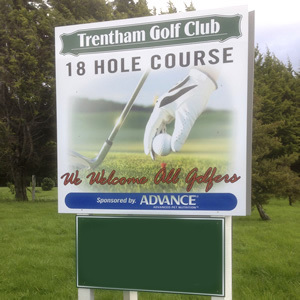 Thanks also goes to David Thwaites team at the Golf Warehouse (who are incidentally our hole in one sponsor at Trentham Camp) who gave generous discounts for prizes and tossed in extra golf balls. Once again Kevin Smith Golf Coach provided a free golf lesson. I spoke to the chap who won the lesson and he said Kevin has help his driving. Also the green staff has been doing a terrific job looking after the course and a number of visitors commented how well the course was prepared. Hine Kemp, Berylann Topine, Carol Antipas, Manfred Jahnke, Bill Tahiwi, Andy Prudhoe, Strike Bahm, John Mc Moore, Alan Browne, Erich Jahnke, John Duncan and Chooky Atkins. It was also good to see golfers from the Samoan Golf Academy playing in our open. It is pleasing to see the talents of these young players being brought forward by the academy. 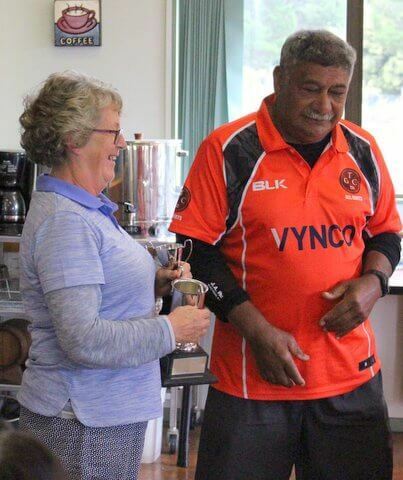 Hunt Electrical Women's Champion Kathy Maetzig receives the Trophy from John Hunt representing Hunt Electrical Limited. 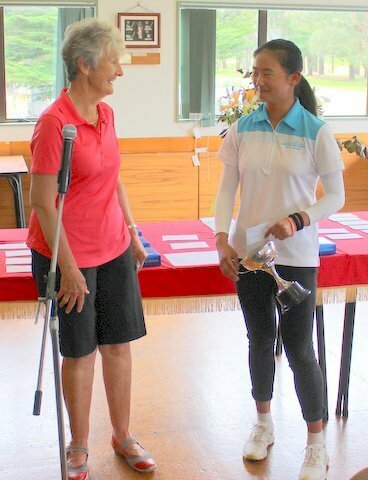 Hunt Electrical Women's Gross Champion Victoria Li receives the Trophy from Marlene Wilkinson our Ladies Club Captain. Nick McClure multiple Trentham Camp Open Champion receives the Powder Coating Services Seaview Longest Drive for senior men. Congratulations to the winners of the Memorial Trophy. The men’s winner was Alan McMurchie and the women’s winner Denise Orr. Today’s shootout was greeted with much anticipation and curiosity as it has been also 14 years since TCGC has held it last shootout. The weather gods mainly smiled and the three pools of players men’s gross, men’s nett and women’s nett manage to play most of the competition in dry conditions except for light rain on the last hole. It was a day enjoyed by all and was finished with a umu and club house company. Congratulations go to our shootout winners: Mike Jensen – men’s gross, Eric Jahnke - men’s nett and Hine Kemp – women’s nett. 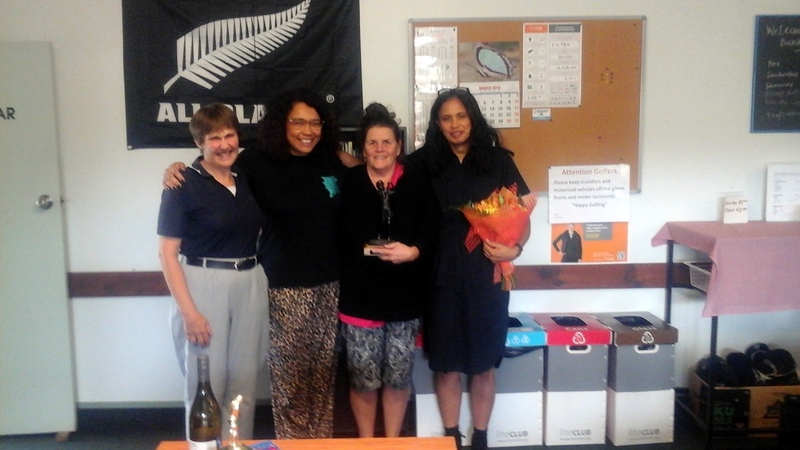 Worthy of note are runners-up: Akaino Aukino – men’s gross, Taufao Manu – men’s nett and Faye Powell - Women’s nett. Thanks also goes to John Hunt who prepared the umu and the team of referees who adjudicated the pools. Will worth doing again next year! 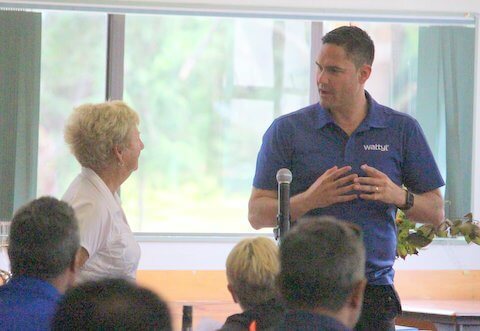 On Sunday23rd September Trentham Camp Golf Club held it’s annual Murray Halberg day to raise funds towards the Halberg Disability Sport Foundation (Formerly The Halberg Trust) through fundraising golf events such as our Murray Halberg Day. 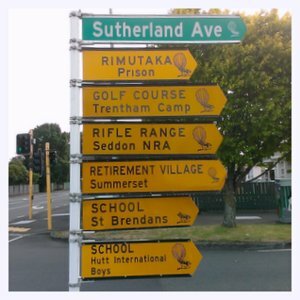 This year the club raised approximately $1390 thanks to the support of the Wellington Eagles Society, Quinns Post Golf Adjunct, visitors from other clubs and our own club members. 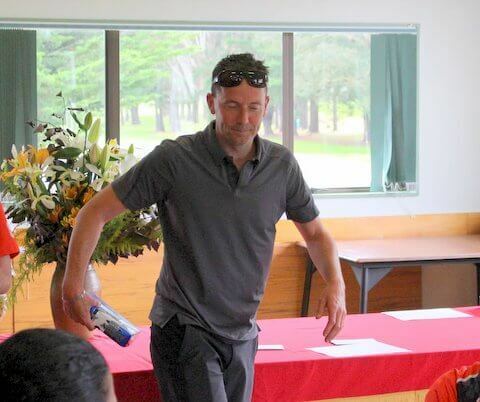 Our Murray Halberg Champions this year are: Men Erich Jahnke and ladies Carol Antipas. Contragulations to Erich Jahnke and Akaina Aukino the winners of the Presidents Salver. Jack Vlas and Andy Prudhoe were the runners up. 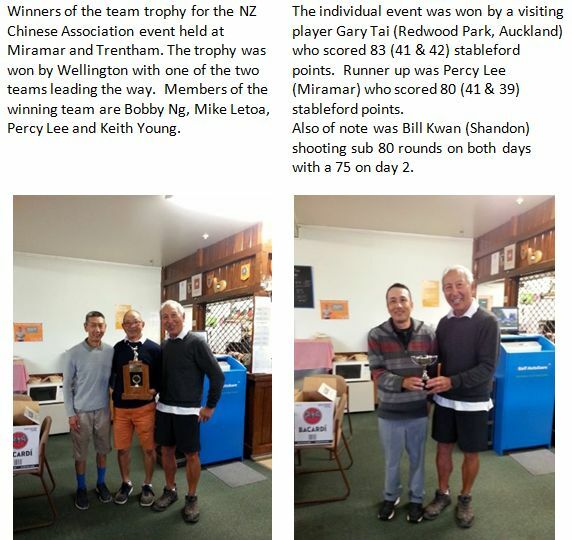 All five Trentham Camp interclub teams came together on the 30th June to complete for the WUMP Team Trophy and individual WUMP stableford medal. It was an enjoyable day of golf followed by much camaraderie over a drink and meal. The individual medal was won by Manfred Jahnke with 44 stableford on countback from Bob Campbell. Please note the course will also be closed on Wednesday and reviewed again on Thursday. 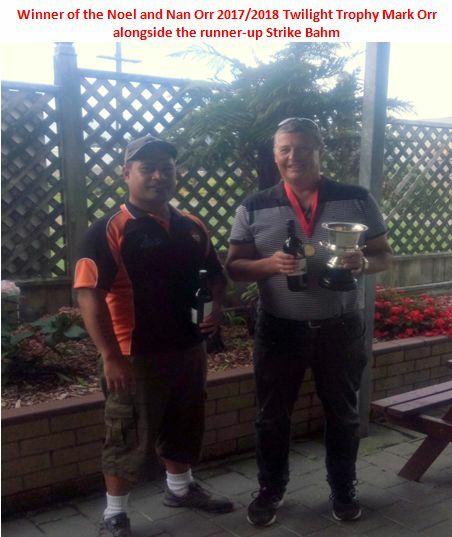 Congratulations to Bill Tahiwi for winning the Rae Green Putting Cup. 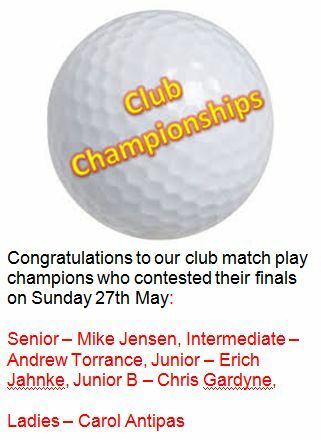 Congratulations to the winners of the Avalon Cup on Sunday. Deborah and Alan McMurchie won the mixed cup. The Trentham ladies had a sucessful Phyl Tomlins tournament this Saturday. 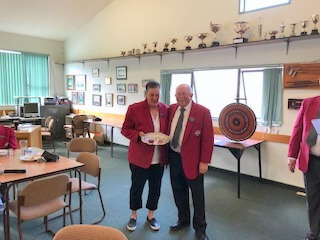 Deborah McMurchie won the trophy with a well played round of golf. It was good to see Phyl's family supporting the tournament and enjoying the after match activities. 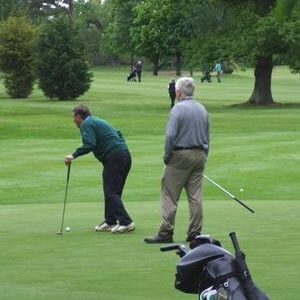 On Tuesday Alan Browne shot under his age and at the same time won the Kevin Fenton Trophy. Carol Antipas won the women’s Kevin Fenton Trophy. 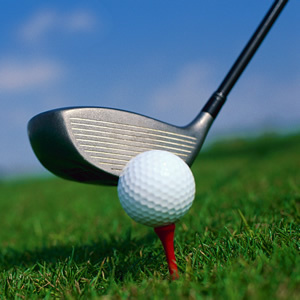 The percentage of golfers who shoot their age is .0000089%, or less than 9 per million. The percentage of golfers who will break par in their career is 1/2 of 1%. 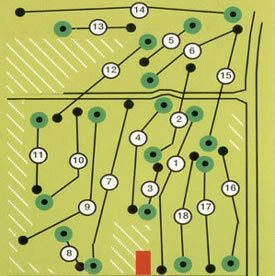 By extension, the number of golfers who score 68 or better is somewhere between .1 and .4 percent.